I my ageing oven was replaced with a beautiful new one last week and so I am in cooking mode even more than I usually am, keen to “test it out”. 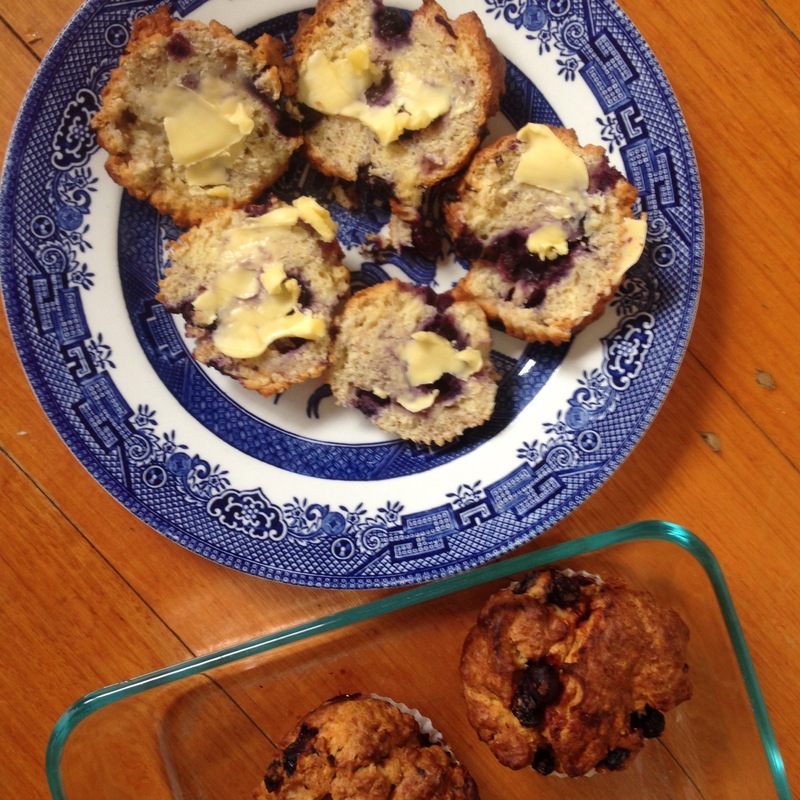 Today I made these blueberry muffins from a recipe which I adapted to my own tastes by swapping the honey for rice malt syrup and the flour for wholemeal self raising. I also used a whole cup of natural yogurt as I didn’t have sour cream on hand. The result was really yummy, scone kind of muffins, with a crunchy top. 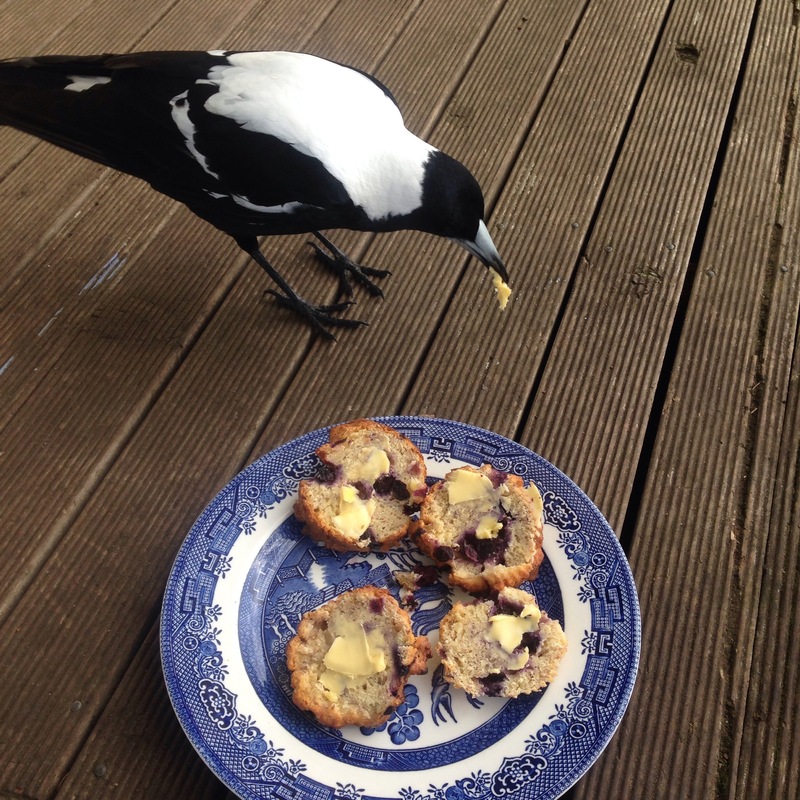 There isn’t many left now as everyone, magpie included has been into them.. If you decide to give them a try let me know what you think.. Strawberries are in season and cheap so I will probably make them using them next! 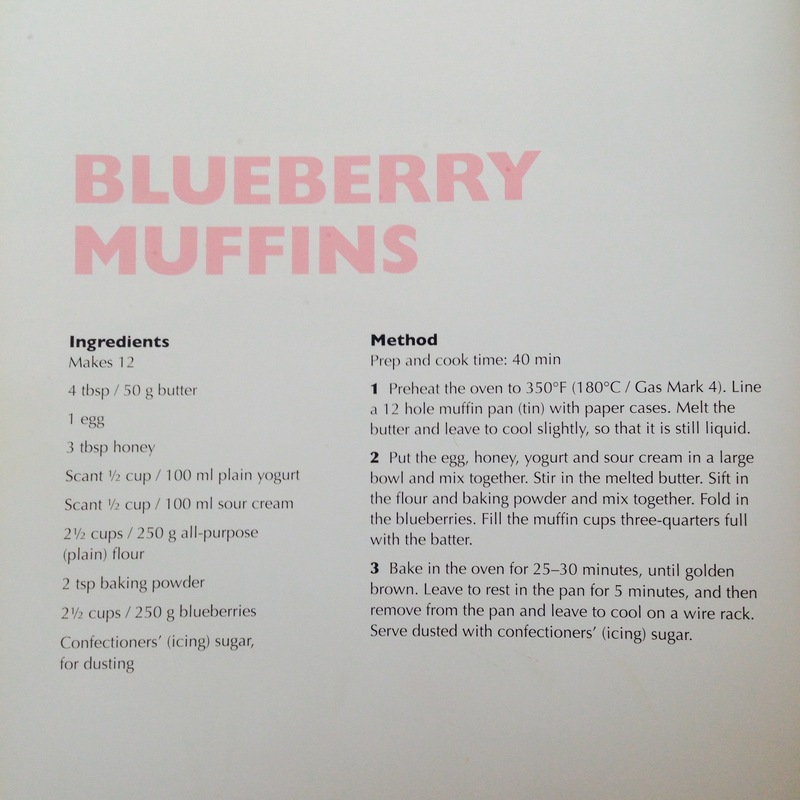 The recipe was taken from the “Food Lovers Breads & Muffins Book” by Jonnie Leger, published by Transatlantic Press 2010. 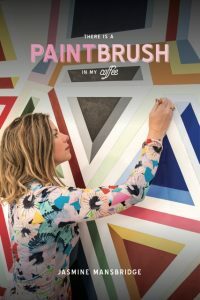 The most important (ever) post! For “SCHOOL’S A GIFT” in Ethiopia.